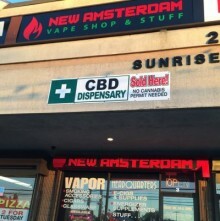 New Amsterdam Vape is one the best vape shops in New York, carrying all of the latest premium vape products, including vaporizers, e-cigarettes, starter kits, mods, accessories and much more. We’re here to serve both the newbie and the experienced vapor. 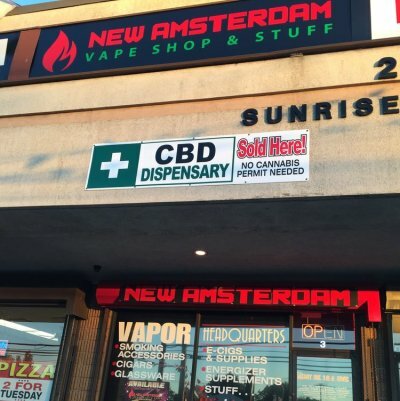 Street Address: 297 Sunrise Hwy.